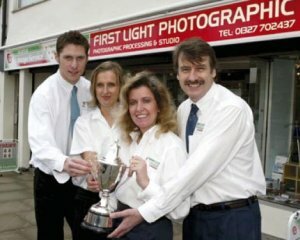 First Light Photographic in the High Street, Daventry, owned by SWPP member - Dawn Branigan, has scooped the Store of the Year title in a national awards ceremony held by Fujifilm. 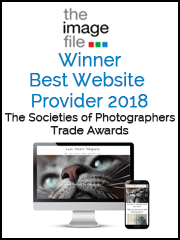 The store, which is part of the Fujifilm Image Service retail network, beat over 200 other entrants across the country to win Gold in the annual Fujifilm Quality Awards and went on to win the title of Store of the Year. The awards are judged on feedback from a national mystery shopper survey. First Light Photographic was founded in March 2003 by professional photographer Dawn Branigan. Tired of making a 50-mile round trip to get her prints processed, she saw a gap in the local market for a photographic processing retailer and used her knowledge and industry contacts to set up her own store. 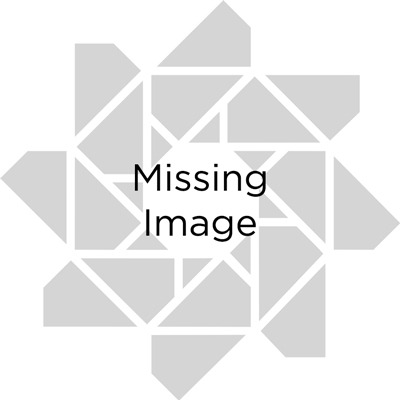 Dawn now employs a team of four and, in addition to providing a digital and film photo processing service, also sells a range of photography equipment including cameras, accessories, frames and albums.